Donate to our Fringe Trip 2019! BATB PRODUCTION WEEK SCHEDULE POSTED! 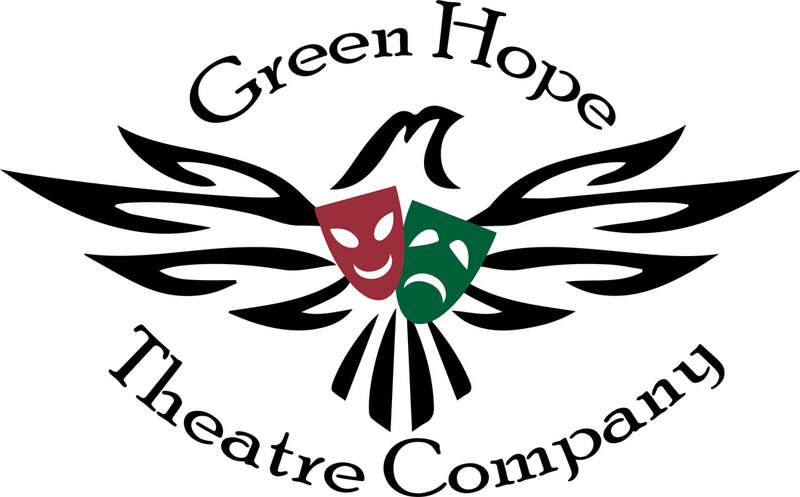 Please go to the musical page to see this week's production schedule. Here we go! Check the schedule for tech Saturday on the musical page! batb cast--back to original schedule for this week! We will be back on the original schedule for this week. The location for rehearsal on Wednesday, March 13 will be TBD, so please make sure to check in on remind and the musical page. Everyone should be off-book at this point. See everyone tomorrow for a run of Act I! 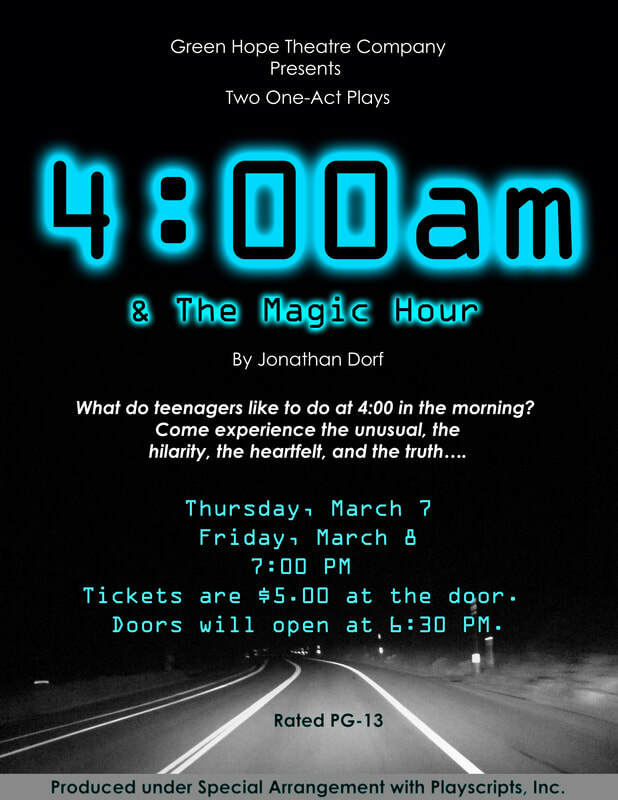 4 am & the magic hour opens tonight! batb cast & crew: bio needed and t-shirts are in! 1. Go to musical page for information on how to submit your bio. It will be due by March 13. That is a hard deadline. 2. If you want your t-shirt today, you need to stop by Ms. Poppe's room and pick it up 2nd half of lunch. She will not be available after school today, so second half is the only time today. BATB CAST: REHEARSAL ON WEDNESDAY IS CANCELLED. Due to scheduling conflicts with school facilities, we have to cancel rehearsal on Wednesday, March 6. Everything else will remain the same. Thank you for your understanding. Please check the musical page for the updated rehearsal schedule for week of March 4-8. Thank you! We will be staging "Human Again" during rehearsal next week. A revised rehearsal schedule will be out on Sunday, March 3rd. Thank you for your patience and understanding. See you soon! Don't forget--Enchanted Objects--LAST SATURDAY DANCE REHEARSAL on 3/2!